This is a Great Vacation! My wife and I have a goal to go on a cruise vacation! 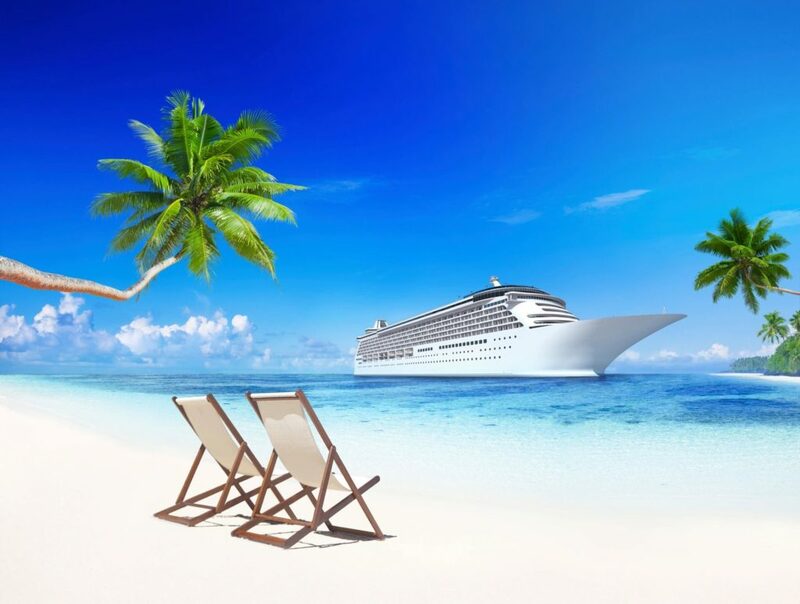 We have been to Hawaii and other mainland destinations but are excited to try the cruise vacation route. 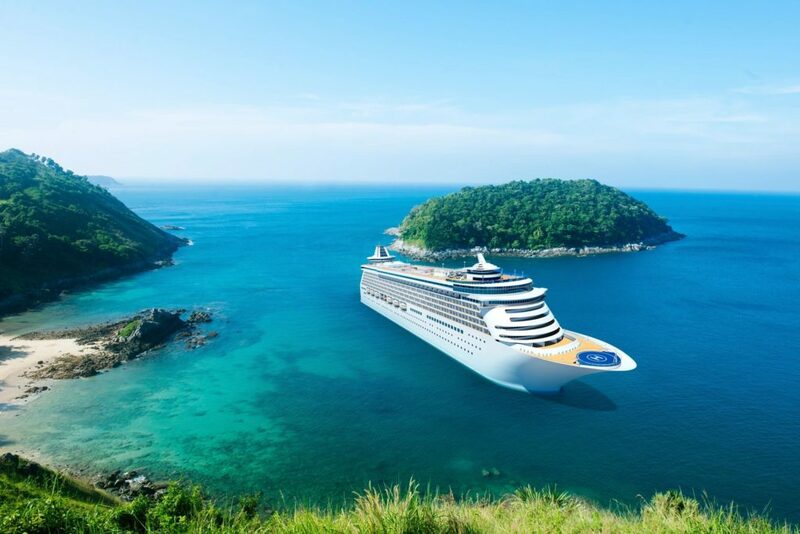 We found a invitation-only vacation cruise club like a “Costco for Cruises”. 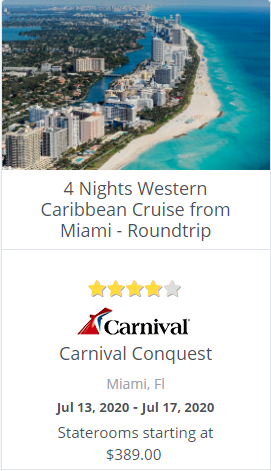 Would You Like To Cruise for Even Less?